Seller Matthewseybert assumes all responsibility for the listing and deleting of this ad. 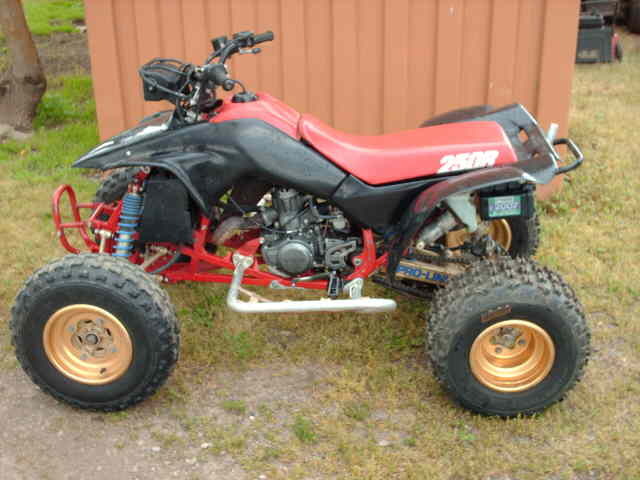 This ATV is a rare, original classic. Still has original tires. Plastic has been updated. Other than that, vehicle is low-hour and in original stock condition. Starts on first kick. Runs perfect. No damage. Have current registration with clean title. I am the second owner.